Hello, everybody. The mission of making this site is to send a message to the people to preserve plants, animals and natural communities that represent the diversity of life on Earth by protecting the lands and waters they need to survive. 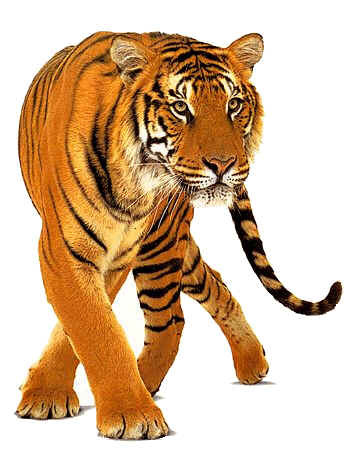 As Tiger is my favrouite animal, I have mentioned Tiger first. From thick forests and bamboo jungles to mangrove swamps and snowy regions, tigers are found in a number of different habitats. 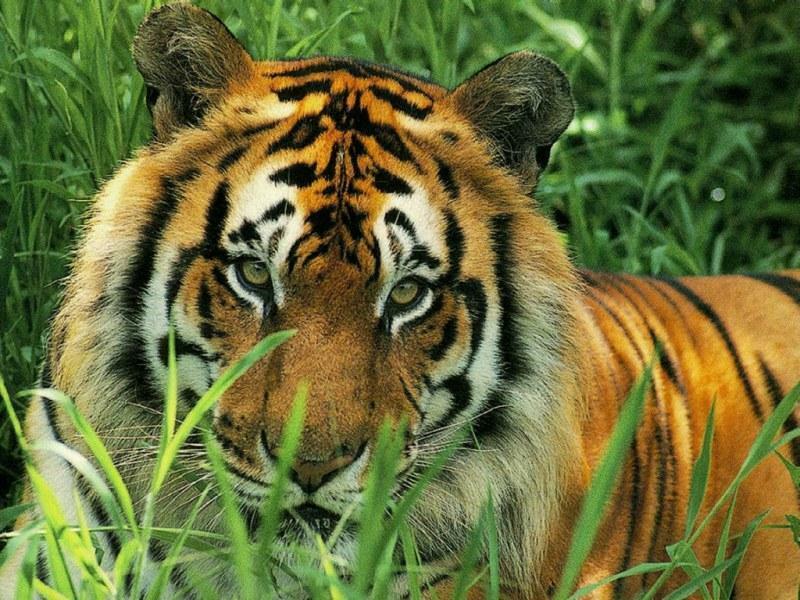 In India, tigers are found in grasslands, dry forests, mangroves and evergreen hills. 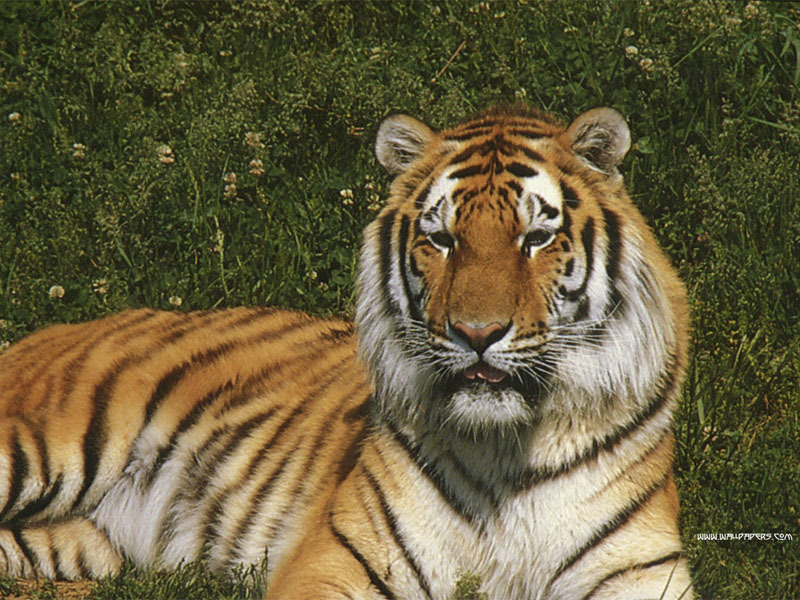 The largest and most powerful member of the cat family, the tiger is the king of the Indian jungle. But sadly, tigers are extremely endangered, with only about 3000 of these gorgeous teachers left in the wild today. In the name of development, the tiger's forest home is being destroye and they are being hunted for their skin and bones. If we have to save the tiger, we have to save the forest. If the forest survives, we will save thousands of other forest creatures, and we will save ourselves. That because if we save the forests, the forests will save our water. Ancient Indians used to say, "Jungle nadi ki maa hai" or "the forest is the mother of the river". They knew then that although it rained for only for four months, it was the forest that helped the rivers to flow 12 months. Welcome!! to the information highway on WILDLIFE, if you do not find it here you wont find it anywhere. I have decided to dedicate my website to one of my passions; and that is saving the animals of this planet!! I believe that knowledge is power!! If we don't know about something, then we can't do anything about it, but once we DO know, then it is our responsibility to do something about it!! My primary goal is to educate us all about the problems that our wildlife encounters, and hopefully together we CAN do something positive about it!! I believe that each individual on this planet CAN make a difference in this life, and I hope throughout this site, together WE can make a difference.